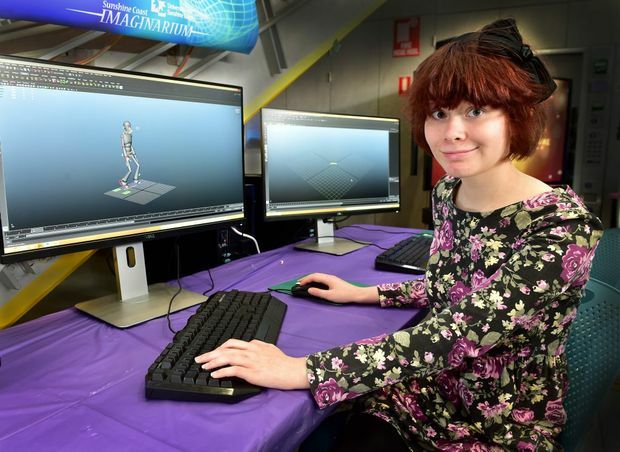 Aisha Darmansjah, 16, plans to study for a Bachelor of Serious Game Development at the University of the Sunshine Coast. 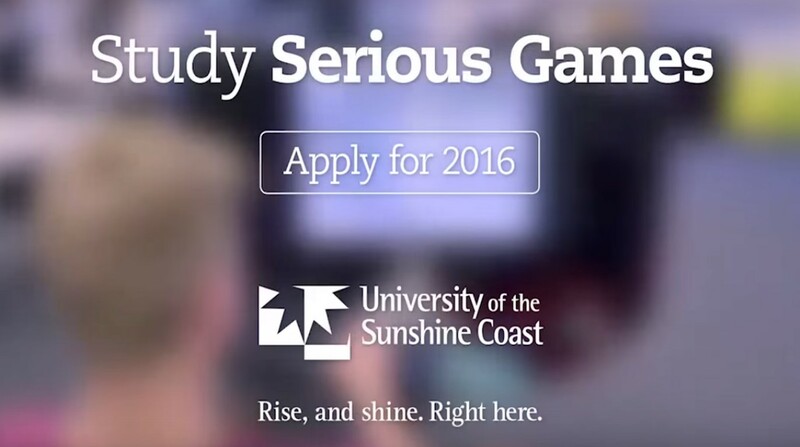 The first ever semester of the University of the Sunshine Coast's Bachelor of Serious Games Development has commenced on September 1, with enrollments open for 2016. The three-year undergraduate degree to be offered from next year is the only one of its kind in the world. USC Associate Professor Christian Jones, who developed the Serious Games Degree, said the idea was to use video games to change public attitudes and fix global problems. "One of the best ways to empower people, to change their lives, or to explain something is through story," says Prof Jones. "That's what we want to bring in: strong storytelling and strong ethics within video games that really enable people to change their world and their lives," he added. The Bachelor of Serious Games centers around how games are used for education, marketing, and solving real world problems, essentially echoing much of the research in this year’s Digital Australia Report unveiled on July 28, 2015. You can view the report in full on IGEA's (Interactive Games & Entertainment Association) website. With the opportunity to undertake internships and real world projects, graduates will enter one of the most diverse, distributed and fast growing segments of the games industry. The program promises attendees will learn to analyze the meanings and cultural implications of gameplay and storytelling and then go on to create emotionally rich and challenging experiences with their own Serious Games. The course will allow students the option to specialize in game art, interactive narrative or programming and then work in multidisciplinary project teams. Collaborating with other game writers, artists, programmers and designers, students will produce and publish Serious Games that meaningfully connect with their players and address global needs. For a major in Serious Games Development, students must successfully complete 8 courses, while for a minor students must successfully complete 4. You can read about the course in more detail and about 2016 enrollments here. Digital Australia 2016 (DA16) is a study of 1274 Australian households and 3398 individuals of all ages in those households. Participants were drawn randomly from the Nielsen Your Voice Panel in May 2015; research was designed and conducted at Bond University. The margin of error is ±2.7%. 65% of game households have three or more game devices. 38% choose not to download games due to data limits. 68% of Australians play video games. 47% of video game players are female. 33 years old is the average age of video game players. 78% of players are aged 18 years or older. 12 years is the average length of time adult players have been playing. 89% say video games can improve thinking skills - health. 79% say video games can improve coordination and dexterity - health. 76% say video games increase mental stimulation - positive ageing. 61% say video games could fight dementia - positive ageing. 35% say their children have used video games for school curriculum. 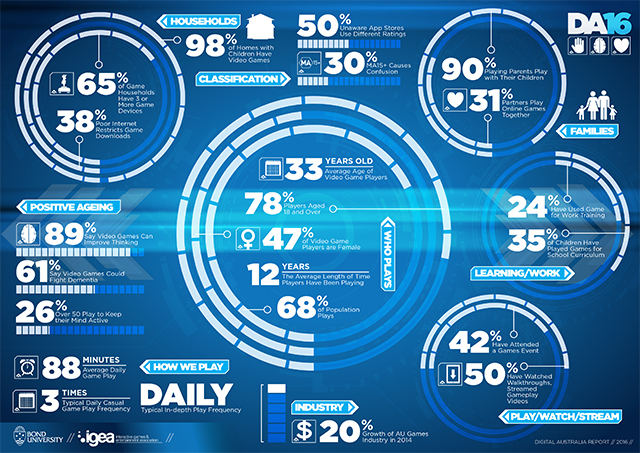 20% is the amount of growth in the Australian game industry in 2014.